The most critical problem in Mangundze is lack of access to drinking water from improved water sources. The Carlos Morgado Foundation is determined to work with the regional government and other local organizations to build more boreholes and/or wells closer to the population; however, this will take time, and requires a larger investment. While these efforts are being planned, the lack of water continues to affect the daily lives and health of the population. 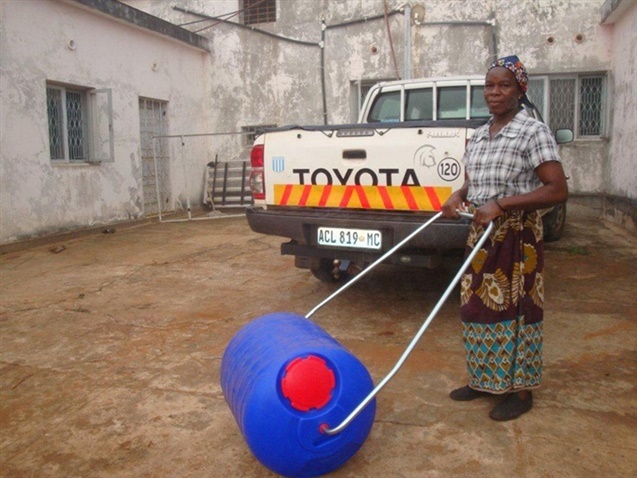 For this reason, we are committed to buy and transporting 30 Hippo Water Rollers (www.hipporoller.org) from South Africa to Mangundze Mission for distribution to the population. 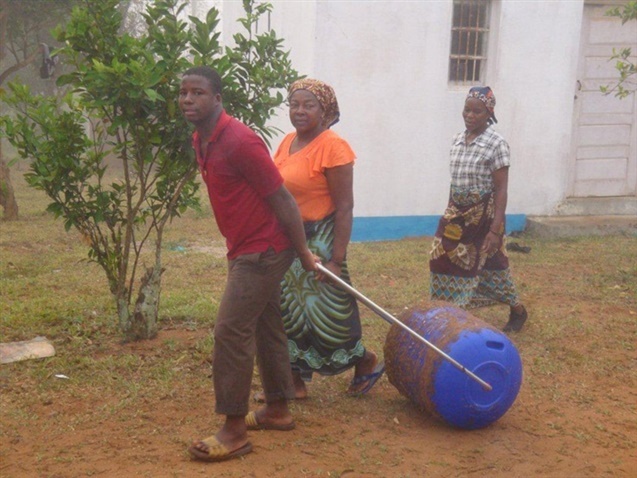 A “Hippo Roller” is a high capacity plastic drum that can be rolled when filled, instead of the traditional jugs that require carrying, often on the head. The plan is that each “hippo roller” will be shared by 5 families, resulting in a life-changing impact to 150 families, or approximately 750 people. 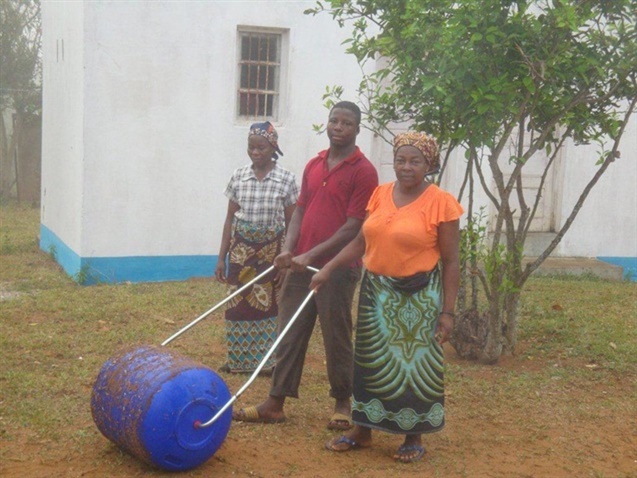 “Designed in Africa for Africa the Hippo Water Roller enables women, children and the elderly to collect 5 times more water than a single bucket by simply rolling it along the ground. The savings in time, energy and reduced suffering are immense and the positive social-impact benefits are far reaching." 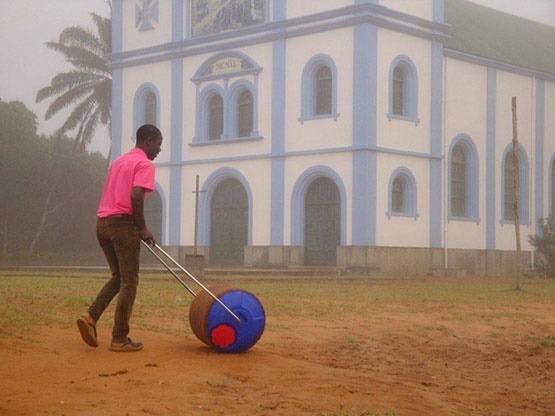 On the 1st October of 2015 the 30 "Hippo Roller" reached Mangundze and were distributed to the population making the project an example that a different technology can change the lives of many Mozambicans.